The Circassian activist Ruslan Gvashev, who is on his fifth day of a hunger strike, announced in protest against the imposed administrative fine, said today that he feels well. The "Caucasian Knot" has reported that on August 30, the Lazarevskoe District Court of Sochi reconsidered the case on the prayer on the Adygs Remembrance Day and upheld the administrative fine earlier imposed on Ruslan Gvashev, a former chairman of the Circassians-Shapsugs Council. His advocate appealed against the judgement; while on September 11, Ruslan Gvashev himself announced an indefinite protest hunger strike. According to Gvashev, he is not going to stop his hunger strike and intends to achieve the cancellation of the fine imposed on him. The activist holds the hunger strike at home; his comrades monitor his health condition. 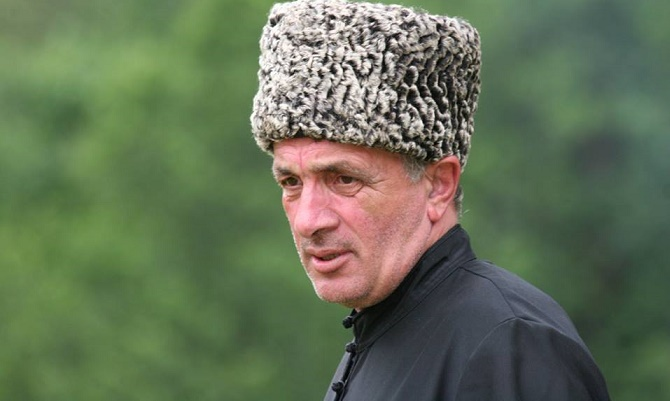 Mukhamed Khafitse, the chairman of the public organization "Adyge Khase" of Kabardino-Balkaria, believes that the fine was imposed on Gvashev unfairly. 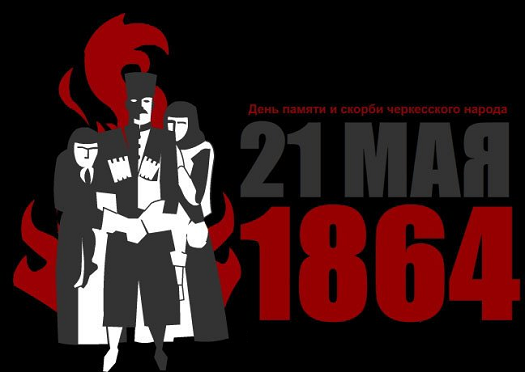 "Gvashev just went to the cemetery with his comrades to commemorate those who perished during the Caucasian War; and the authorities of the Krasnodar Territory had sanctioned the action. It would be nice for the authorities to support the activist. If something happens to him, it will be a tragedy for Shapsug people and everyone who supports and knows Ruslan Gvashev," Mr Khafitse told the "Caucasian Knot" correspondent, adding that Ruslan has neither intention nor the funds to pay the fine. In Mukhamed’s opinion, given Gvashev’s age and state of health, the court's decision should be cancelled. Ruslan Gvashev reports health deterioration, Ruslan Gvashev goes on hunger strike, Sochi court refuses to cancel fine imposed on Gvashev.